New Cheese is a true life story of a young girl’s brave journey into the unknown. Here, she shares her personal story of the mountain she climbed to encourage everyone who needs to start afresh, overcome restraints and go in search of a much needed change. 17 year old Nigerian, Aduragbemi Akintepede is the second child of Mr and Mrs Akintepede. She started writing at the early age of nine and published her first book,'One Good Turn' at the age of fourteen. 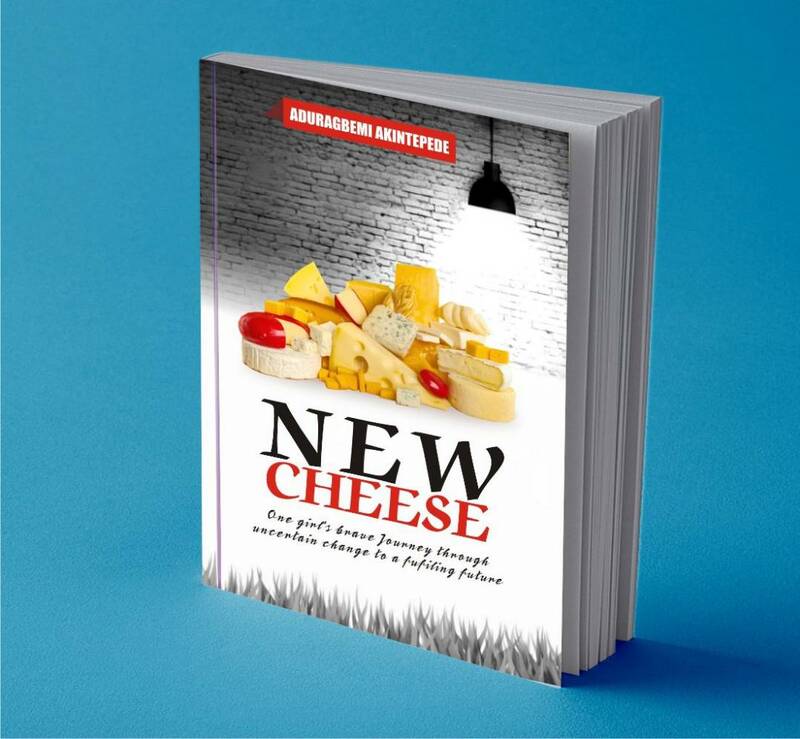 New Cheese is her second published book.